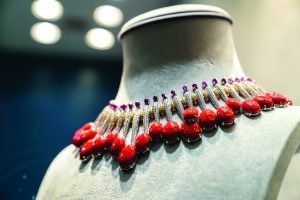 As one of Europe’s most anticipated jewellery shows, VICENZAORO September is expected to excite visitors with a line up of new features and activities. The fall edition — an important show for businesses ahead of the Christmas and year-end season — will be held at the Italian Exhibition Group’s venue in Vicenza from September 22 to 26. A new entrant to the September show is “The Design Room,” an exhibition concept tailored specifically for independent jewellery designers from around the world. Located within the ICON community, The Design Room aims to provide a venue for new designers to present their creations, promoting experimentation and creativity. 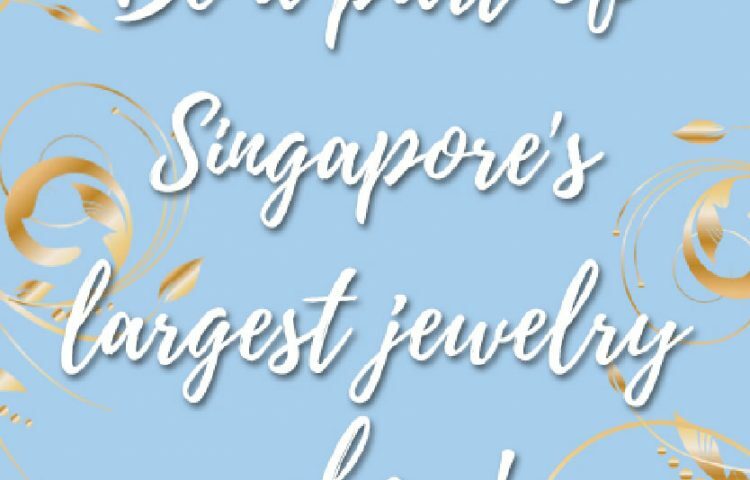 It is an ideal place to learn about market trends and to find exclusive and inspired items of jewellery. “The Watch Room”, which is an area dedicated exclusively to watches, is also something to look forward to at the show. 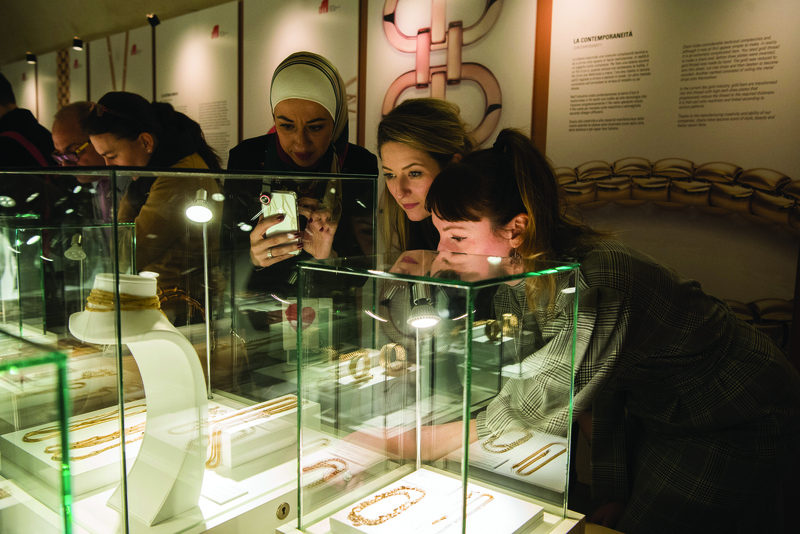 Set up in the LOOK district, a hall dedicated to fashion jewellery, The Watch Room will provide extensive visibility to 12 watch brands, to present and preview their latest collections of both mechanical and quartz timepieces. 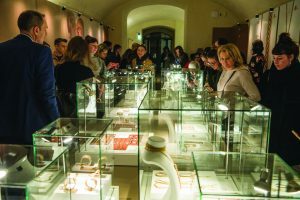 The TRENDVISION Jewellery + Forecasting’s Trendbook, a regular feature of VICENZAORO September — which forecasts design and consumer trends in jewellery, watches, and gemstones 18 months into the future — is introducing the TrendBook 2020+. Catch the presentation at the customary seminar in the VO Square area. TRENDVISION Jewellery + Forecasting is VICENZAORO’s independent observatory specialising in jewellery trends, consumer attitudes and developments in the international luxury markets. 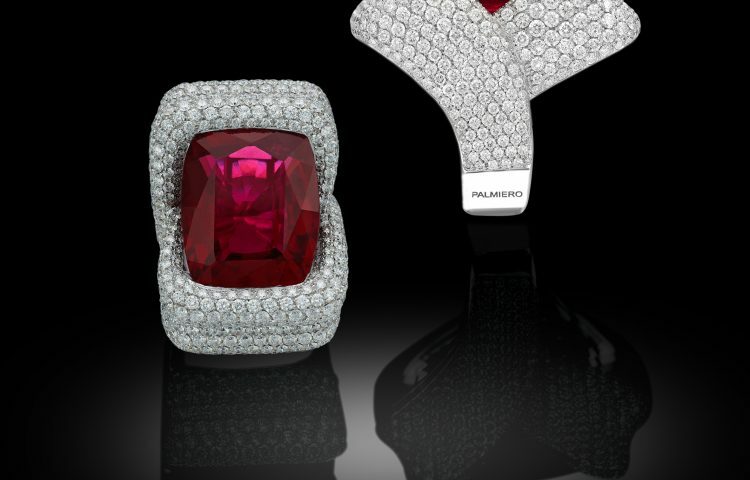 It is the first such observatory worldwide to specialise in jewellery. 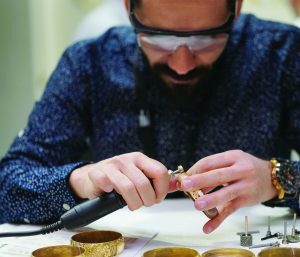 With the introduction of the T.EVOLUTION — another exciting new section dedicated entirely to small machinery and gold and jewellery processing technologies — VICENZAORO September aims to provide a comprehensive overview of the jewellery and gold sectors, not just focusing mainly on the commercial aspect of the industry. 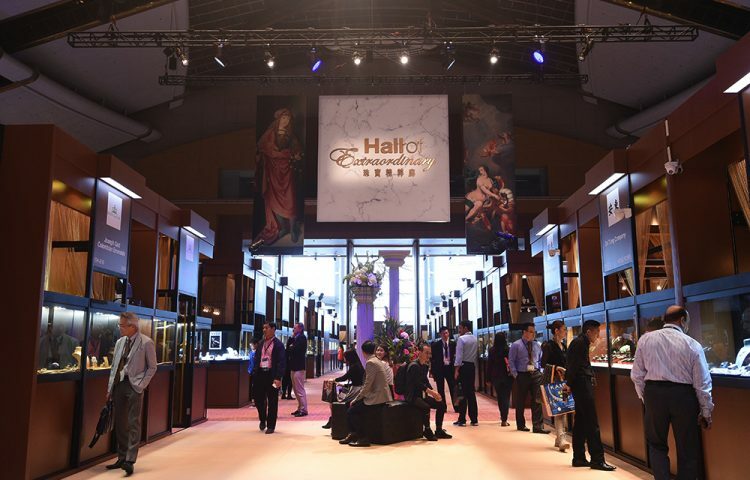 Occupying an entire district of the show, T.EVOLUTION will spotlight companies specialising in the design, production, and sale of cutting-edge and high-tech machinery and tools for the gold and jewellery sector. Many focus on 3D printing, which is a technology that is becoming increasingly used in the industry. Also among the activities to look forward to this year are Digital Talks, organised in collaboration with Federpreziosi Confcommercio, focusing on the digital universe that has become an indispensable element in the sector. 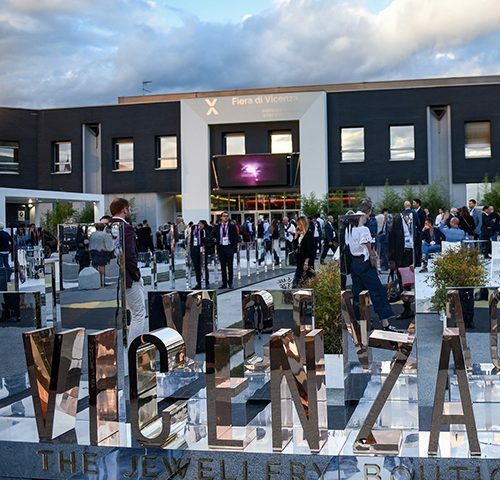 Just like in previous years, VICENZAORO September 2018 is expected to allot significant attention to education and training via informative and educational programmes, conferences, workshops, and seminars during the show. VICENZAORO September will run from September 22 through September 26. 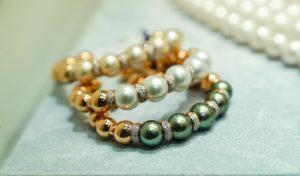 For more information, please visit www.VICENZAORO.com.